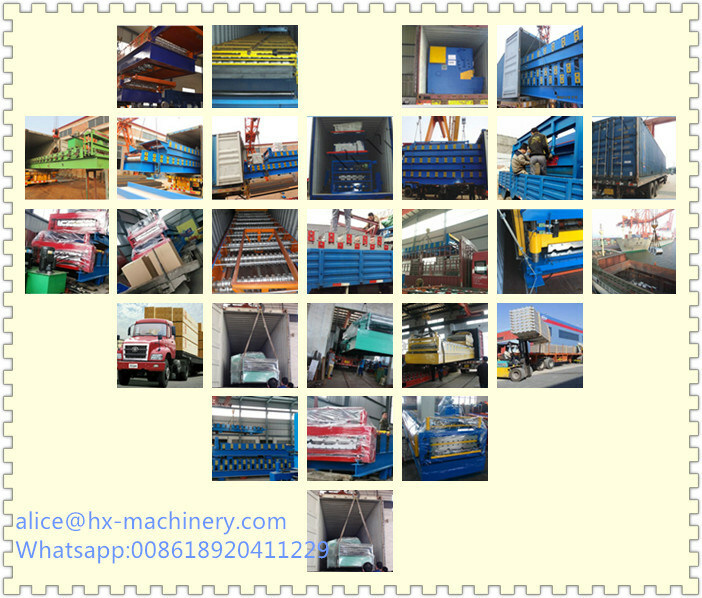 Tianjin Haixing Imp&Exp company are specializing in the production of all kinds of Corrugated Metal Roofing Sheet Making Machine,Glazed roof tile roll forming machinery ,double roof making machine ,floor deck machine,curve roof machine ,ridge cap roof forming machine ,different sizes roofing sheet,PPGI/GI ,Alu-Zinc steel coils ,Galvanized steel coils ,Galvanized steel sheet ,Galvalume steel coils/sheet ,cold/hot rolled sheet/cols ,Â professional service and favorable price ,Â satisfied with the quality ,welcome to every customers come to visit and buy !Â ! !Â We will 24 hourse services for you ,please don't hesitate to contact us when you need . All technical parameters can be changed, according to customer's need. 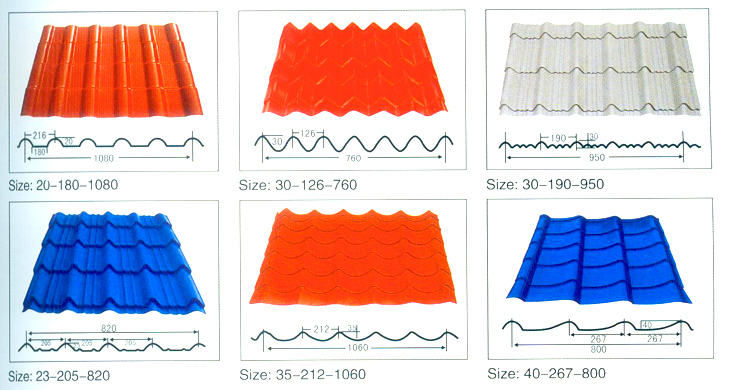 It can produce various of steel roof and wall panel, it is aÂ new building materials ,the products are widely used as the roof and wall of factory, warehouse, garage, gymnasium, exhibition center, cinema, theatre, etc. It has many advantages, such as easy installation, short building period ,Â Â beauty, light weight but high strength. 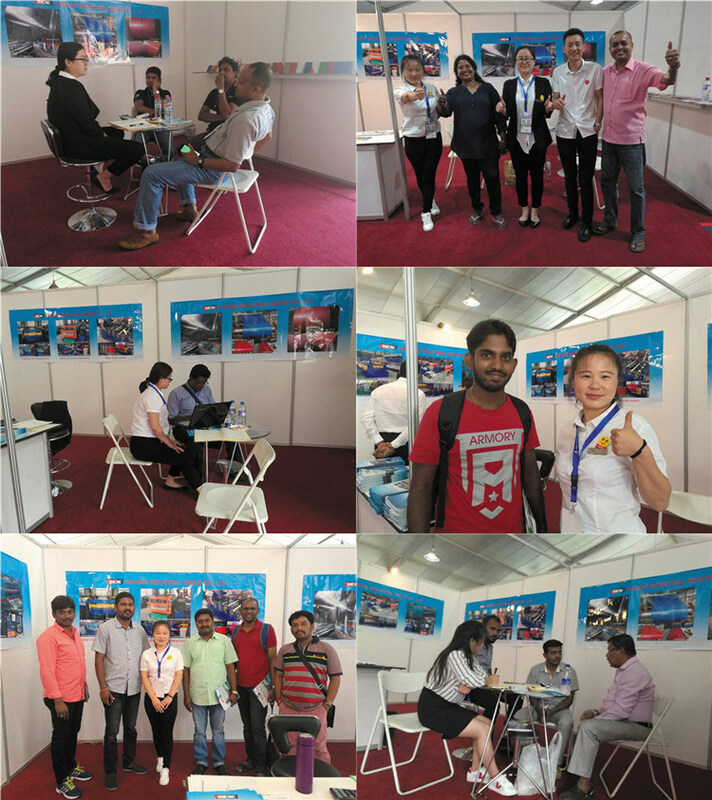 2.If buyers need the technician to go abroad ,Â we will arrange the technician,but the buyers should take all the cost ,inculding visa, roundtrip ticket etc. 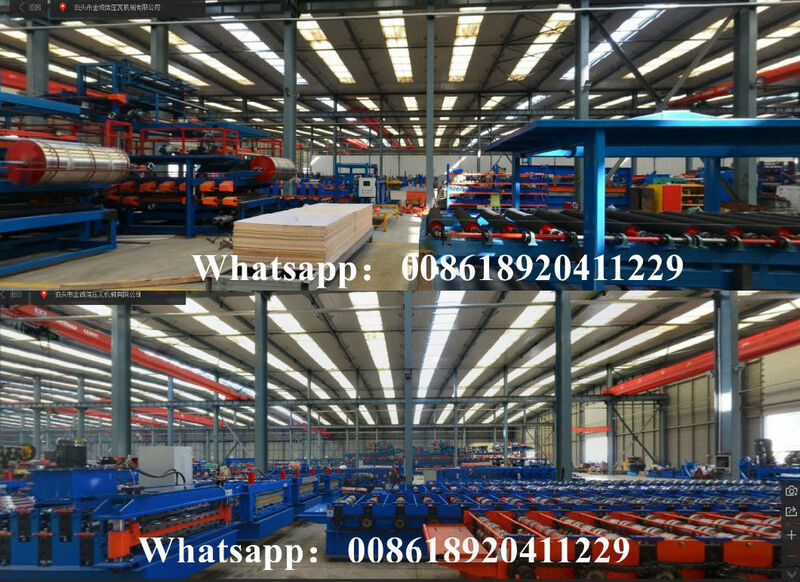 We can guarantee that Alibaba in russian hot sale product Thin Board sheet roofing corrugated type making machine will be deliveried to you intactly.The important we can sureÂ deliver the equipments to our customers without any damage. If you have any need and questions for our cold roll bending machine,please don't hesitate to contact us .AliceÂ at here waiting for you .Looking forward to you join us !